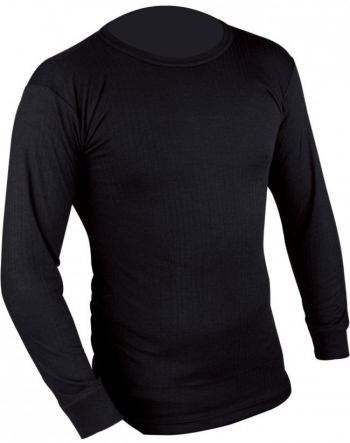 New long sleeve black thermal vest. Brushed inner for added warmth and comfort. The UK delivery charge if you buy one of these items is £3.70.